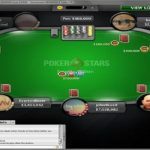 PokerStas is the world’s leading online poker portal. 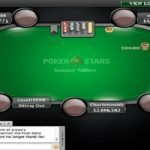 The portal hosts a weekly tournament known as Sunday Million. 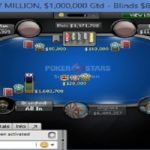 Now the portal is celebrating its 11th Anniversary of Sunday Million on April 2. 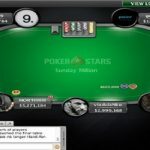 PokerStars Sunday Million is a weekly tournament which takes place on every Sunday. On that day i.e. 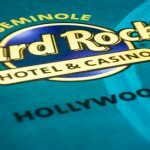 on April 2, the portal will celebrate that anniversary with a $10 Million guarantee and the winner of the championship would eventually get $1 Million. 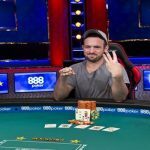 The buy-in of the event would be $215. 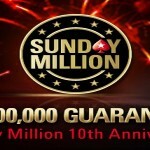 This special event Sunday Million would be different than usual Sunday million events. The tournament will allow players to re-enter up to three times. 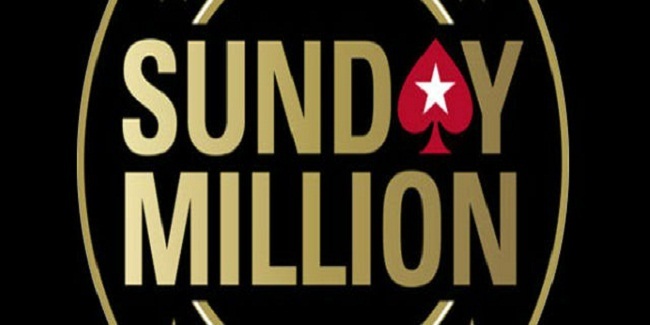 In Normal Sunday Million games, players would get only one chance and no re-entry. 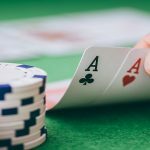 It means a player will have at least four chance to do well at the tournament. 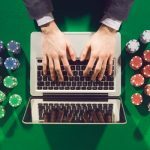 If you are not looking to get an entry via $215 buy-in, then there are plenty of satellites for you. They start as low as $1. The celebration will start from Monday, March 20 and it will conclude on April 2, 2017. Players can also qualify using $5 Spin &Goes. There are many other ways that a player can qualify for these celebration events. One way is to play via VIP Bash. There are two VIP Bash available. 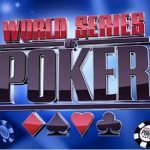 The first will take place on March 25 at 15:00 ET and the buy-in would be $1,000 and it guarantees 50 seats. Meanwhile the second VIP bash will take place after one week and it doubles the guarantee to 1,000 seats.